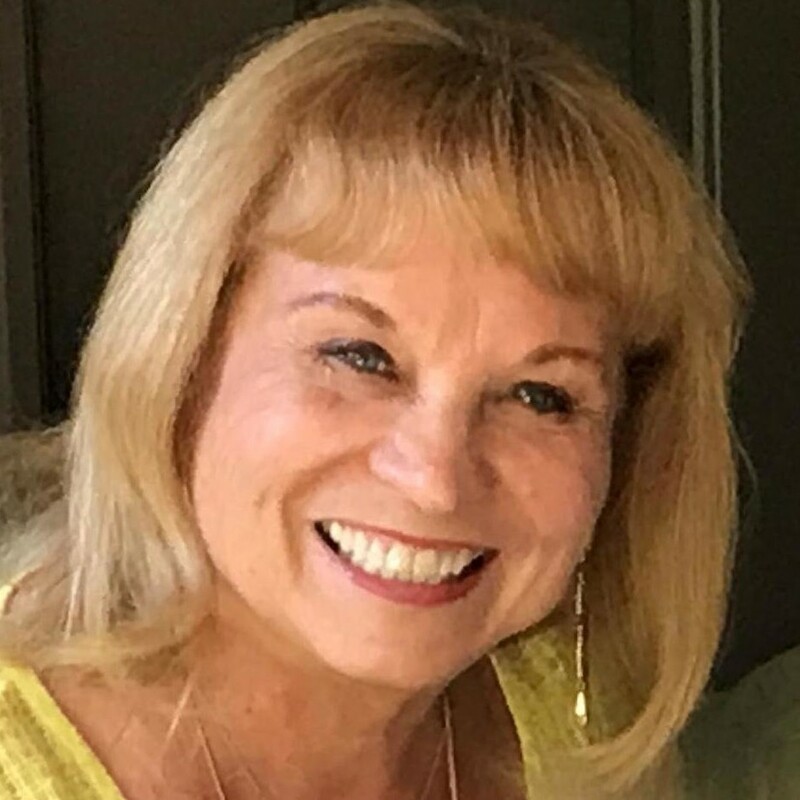 Judith Needham-Penrose is a licensed Marriage and Family Therapist with a Doctorate in Psychology and Organizational Systems from Saybrook Graduate and Research Institute. She has been practicing as a clinical therapist since January 1986 and specializes in relationship issues, traumatic life experiences from divorce to death through illness or tragedy, as well as mediation/conflict resolution for churches and other Christian organizations. In addition to her clinical work, she served for 16 years as a professor and the Director of the Department of Marriage, Family and Child Counseling at Western Seminary in Santa Clara, CA. She continues to serve at Western Seminary as an adjunct professor, specializing in group therapy. For many years prior, she served as an adjunct professor at Fuller Seminary (Pasadena, CA) and Azusa Pacific University in their graduate schools of Psychology. She has taught and trained therapists, clergy and laity in family therapy in many foreign countries including Russia, Kazakhstan, Singapore and Thailand.